If you’re a guy who takes grooming practices seriously, you can’t go wrong with the Don Juan Pomade Supreme Meteor Clay Kit. This exceptional kit provides you with everything that you could possibly need to keep your beard and hair looking and feeling flawless. Plus, products in the Don Juan Pomade Supreme Meteor Clay Kit contain high-quality meteor clay that keeps your hair and skin as healthy as can be. 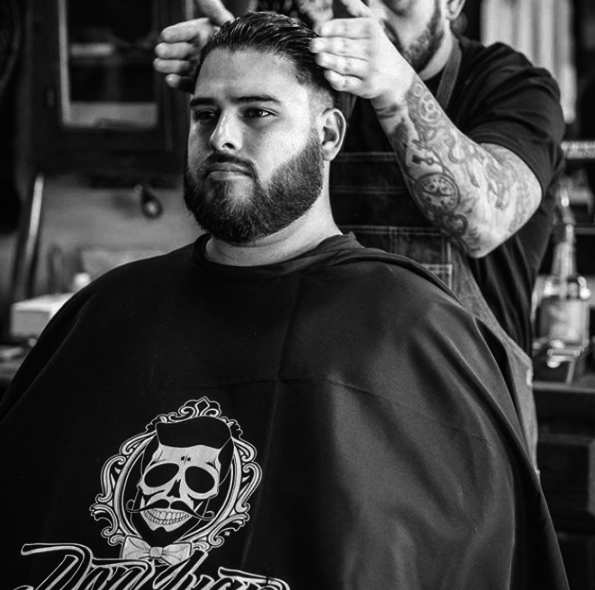 The Don Juan Pomade Supreme Meteor Clay Kit consists of four high-quality Don Juan Pomade grooming products for your hair and beard. You’ll also receive our timeless styling comb. This kit comes in a gorgeous travel-friendly wooden box for grooming fanatics who are always on the go. Our Beard Wash is the first step to maintaining a healthy and happy beard. This high-quality beard wash is free of parabens and other harsh chemicals that can dry out your beard and irritate your skin. Instead, it’s rich in plant-based nutrients that hydrate your beard and keep your skin feeling fresh. Once you’ve washed your beard with our Beard Wash, our Beard Oil is the next step. This exceptionally hydrating beard oil contains natural ingredients that each hydrate and nourish your facial hair and skin. Perfect for guys with sensitive skin, this gentle, nutrient-rich formula will keep your beard soft, shiny and perfectly healthy. 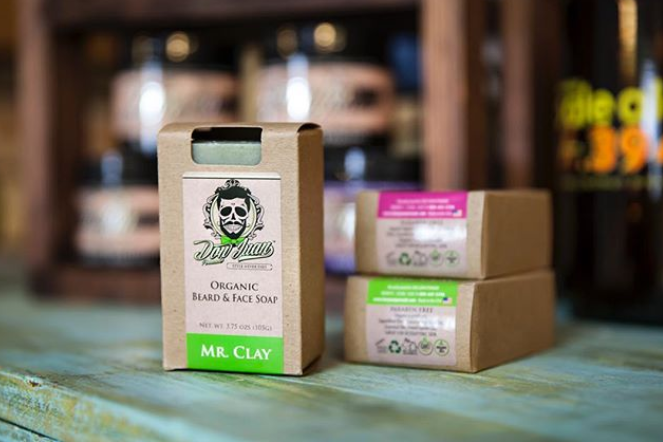 Our Mr. Clay Organic Beard Face Soap contains high-quality French green clay that draws out toxins and impurities when applied to the skin. Plus, it keeps your skin healthy and hydrated thanks to nourishing ingredients like olive oil. If you want to style your hair without making it look greasy, our Meteor Matte Clay Pomade is for you. This mattifying formula won’t leave your hair feeling oily. Instead, you’ll be able to create your look with the perfect amount of shine and hold. The Don Juan Pomade Supreme Meteor Clay Kit provides you with four high-quality products that will take care of your daily grooming needs.